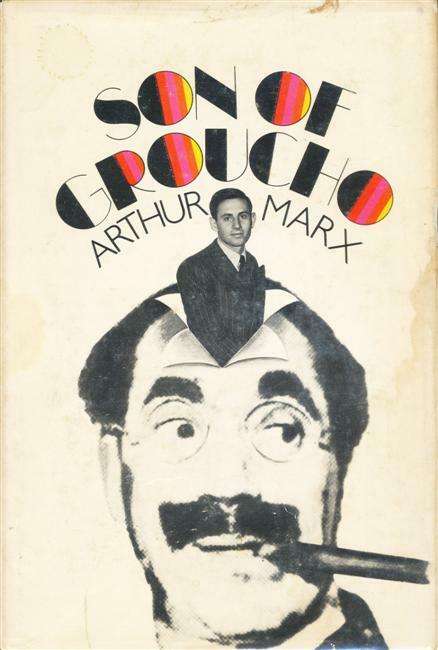 Serialization of "Life with Groucho"
The text of the Gollancz edition differs slightly from the Simon and Schuster edition. 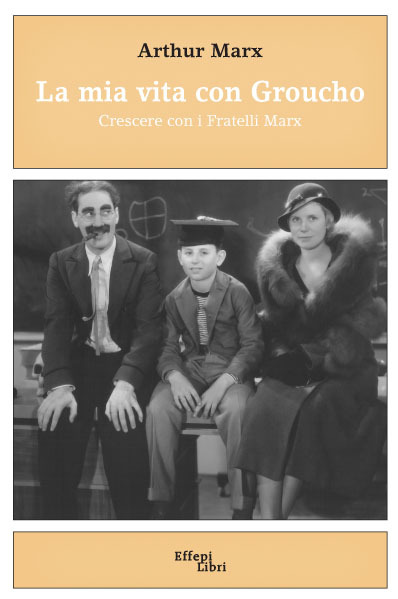 The rewritten(?) 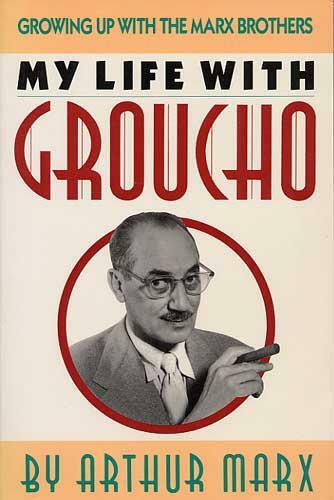 Gollancz version is also used for "My Life with Groucho" (1988). 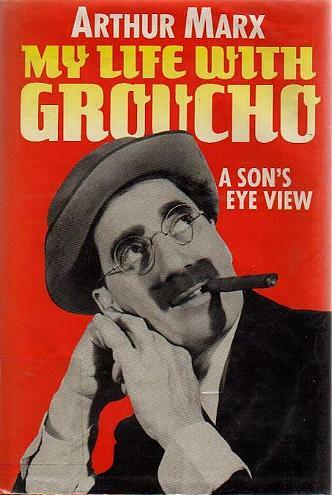 Serialized in The Saturday Evening Post (18 Sep - 6 Nov 1954) as "My old man Groucho"
is based on Arthur's family life. 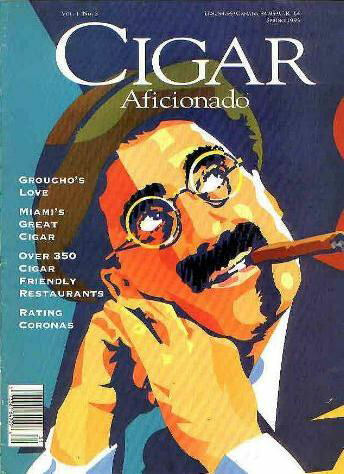 Groucho is mentioned a few times. 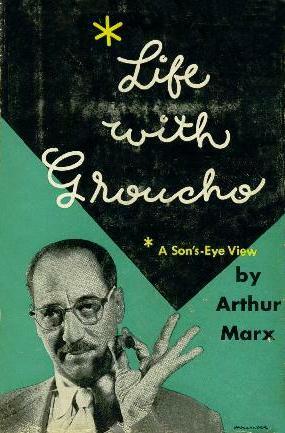 Expanded edition of "Life with Groucho" (1954). 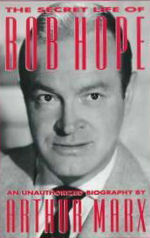 Chapters are added for the time after 1954. 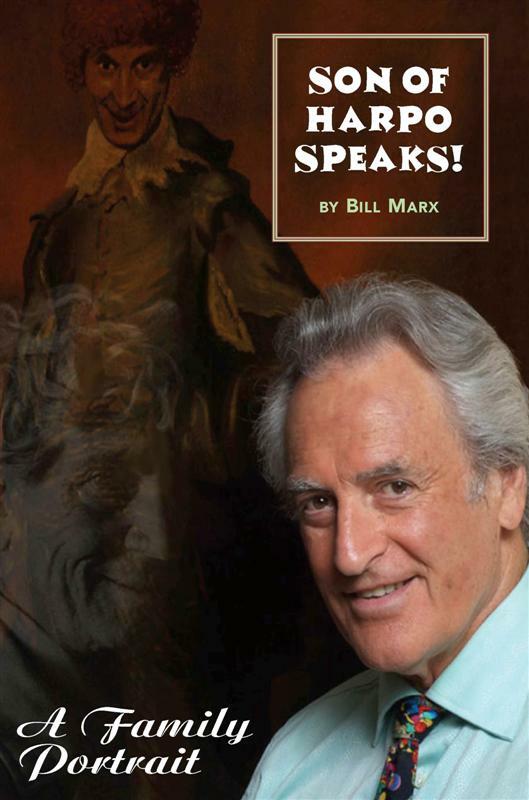 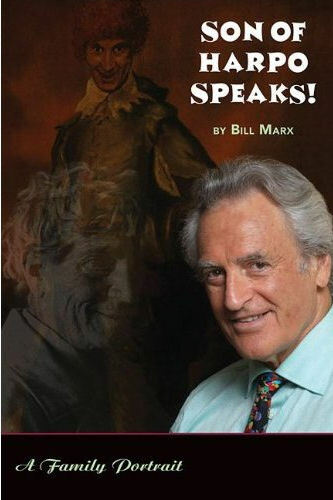 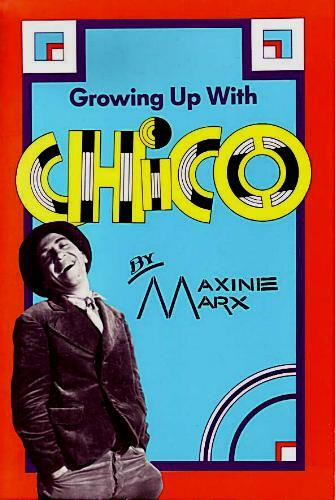 The text used for the first chapters is the rewritten version as in the British edition of 1954. 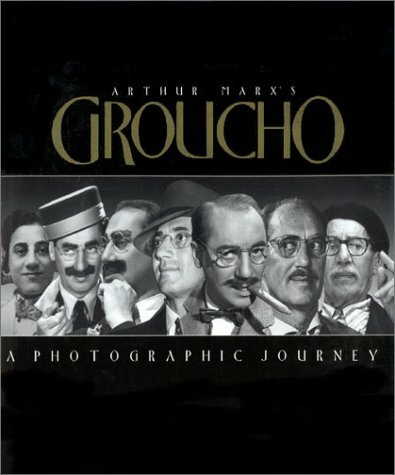 The later chapters tell the story of Groucho's final years from Arthur's viewpoint. 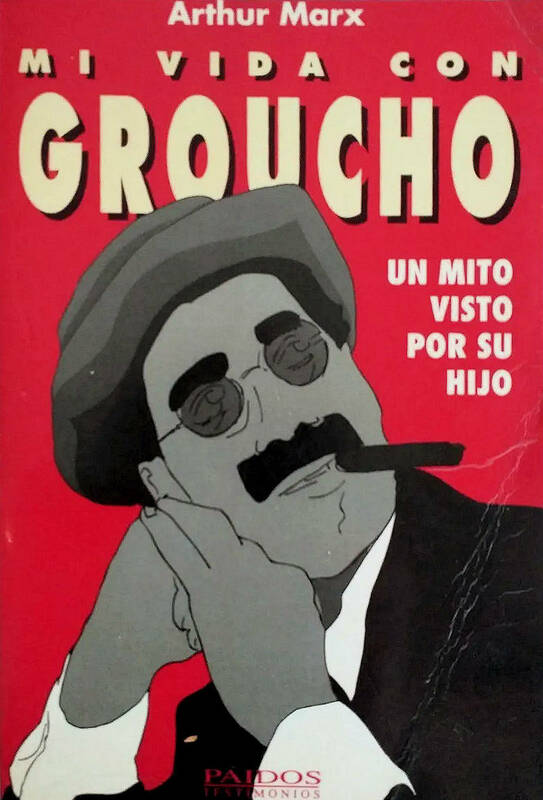 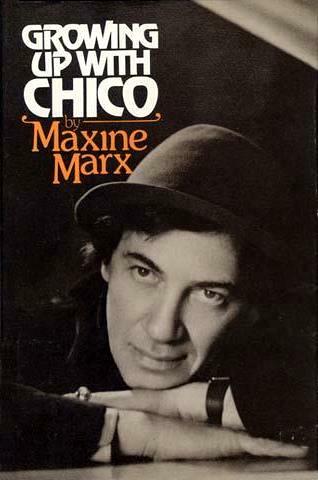 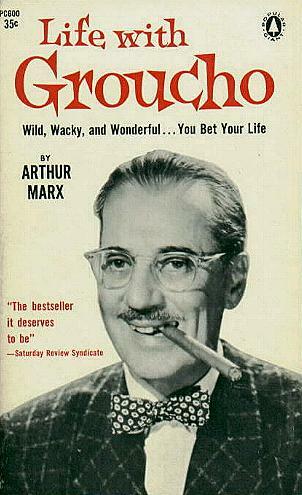 This biography has a transcript of the ad-libbing Bob and Groucho did in a show, which finally let to Groucho hosting "You Bet Your Life"
One source said that this play reflects aspects of Groucho life, but it seems to be more about Arthur's family.